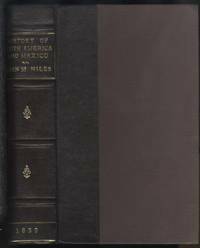 Niles first published this book in 1825 with no account of Texas. 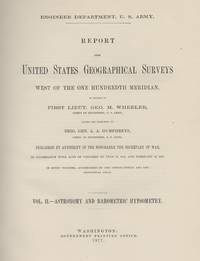 In 1837 a chapter on Texas was added which greatly increased interest. See Howes N158. 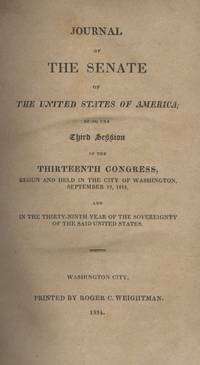 The 1837 edition has 5 maps and plates. This copy has 3 plates, no maps. Two volumes in one. The text block has been resewn and the book rebound in beautiful brown quarter leather and cloth. New end papers. Interior pages have moderate foxing but no vandalism. 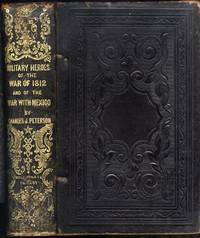 Overall very good condition and way less expensive than the 1837 edition you really want. Paginates complete: 1st volume 370 pages, 2nd volume 230 pages, engraved half title page plus three very cool plates. I believe the this is the second printing of the second edition but the scans are definitive so please decide for yourself. Please see scans of the book you will receive.